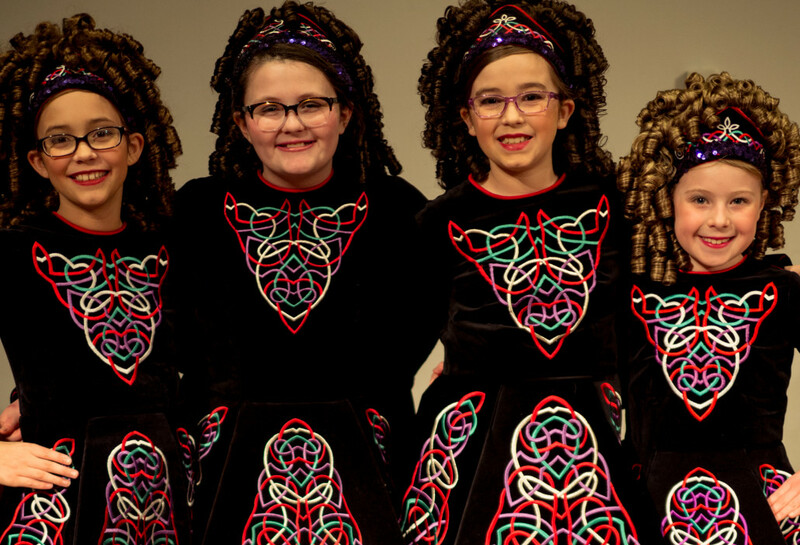 Rince na Chroi (pronounced Rink-a na Cree), Gaelic for “dance of the heart,” was founded by Katie Stephens Spangler in February 2003 after 15 years of Irish dancing and teaching experience in Milwaukee, Chicago and St. Paul. 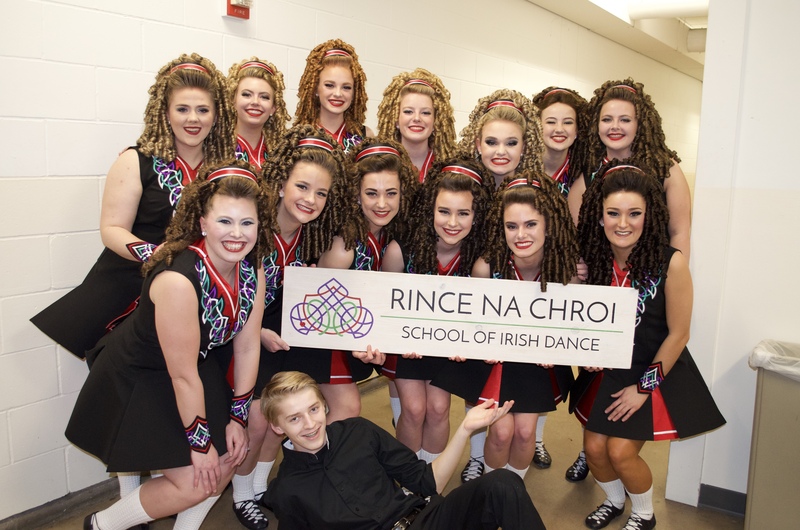 Since opening our doors, Rince na Chroi has grown from about 15 dancers to over 200. We have performed all over the Twin Cities and the Midwest at events such as the Irish Fair of Minnesota, the Flint Hills International Children’s Festival, Grand Old Day, Milwaukee Irish Fest, and many more. Recently, our dancers have performed an average of 100 times each year, in venues such as the Minnesota Zoo and the Landmark Center and with talented musicians such as the Two Tap Trio, the Wild Colonial Bhoys, We Banjo 3 and Gaelic Storm. Rince na Chroi encourages open communication between dancers, parents and our teaching staff. Our purpose is to provide a positive, fun learning atmosphere for all of our students. Our dancers are friends, both in and out of the classroom. We strive to instill a sense of belonging, school spirit and confidence in each and every Rince na Chroi student. Contact Katie for more information at katie@rincenachroi.com.